The CIMA Certificate in Business Accounting Training in Dubai will help students with little or no accounting experience unleash their true business potential. Teaching core business and finance skills beyond simple financial accounting, Cert BA syllabus is the perfect stepping stone towards a career in business and finance. 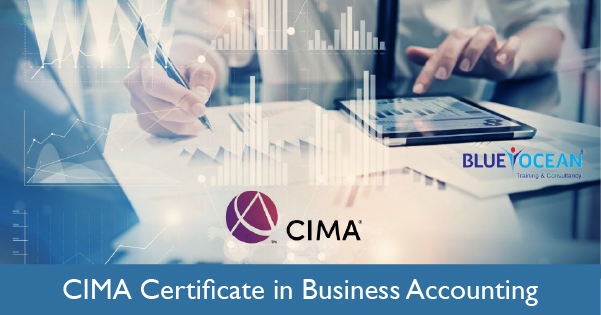 The CIMA Business Accounting is a qualification in it’s own right and also forms a formal entry route into the CIMA Professional Qualification. Once students successfully complete both qualifications and qualify for membership, they will be awarded the Chartered Global Management Accountant (CGMA) designation.